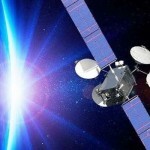 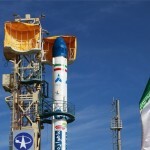 Iran to launch a long-anticipated satellite into space ‘within days’, Iranian Vice-President for Science and Technology said on Saturday. 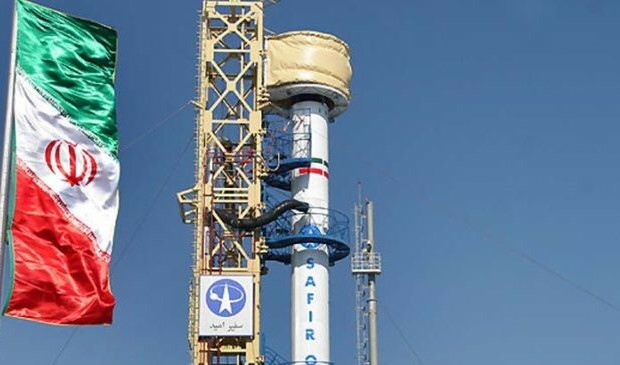 Sourena Sattari did not elaborate on further details, but the planned launch might come on February 3, which is marked every year as Iran’s National Day of Aerospace Technology. 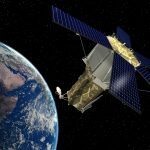 He said that experts would announce technical specifications of the satellite before the launch starts. 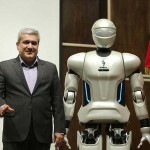 The Presidential Department for Science and Technology, which is separate from Iran’s Ministry of Science, Research and Technology and under direct supervision of the president, is to take charge of Iran’s aerospace activities in near future. 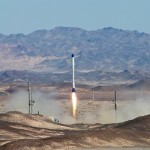 Iran is one of the 24 founding members of the United Nations’ Committee on the Peaceful Uses of Outer Space which was set up in 1959.